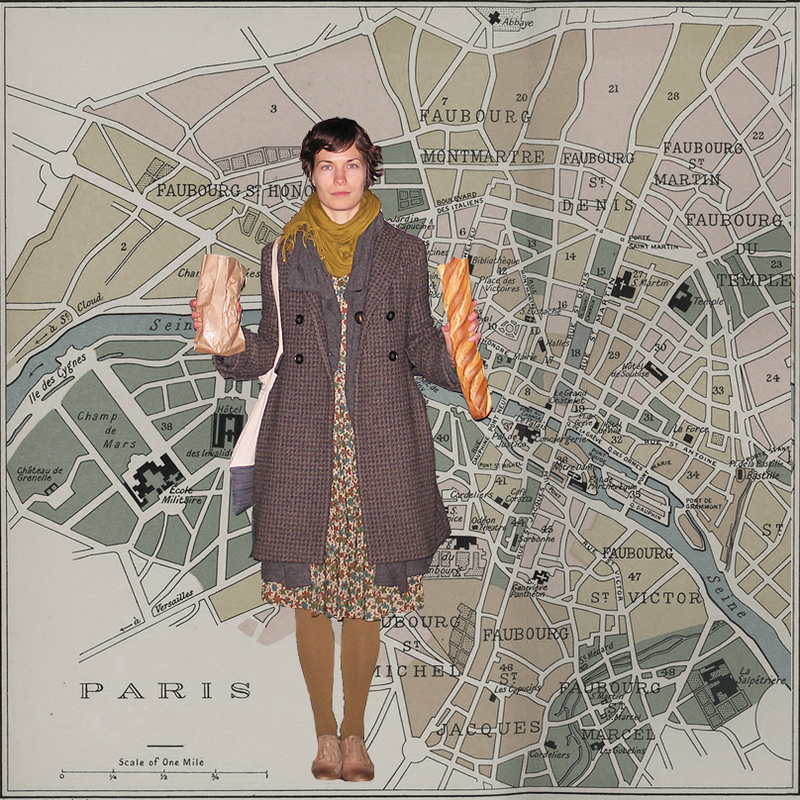 In January 2011, Sarah Baumert went to live and dance in Paris for a period of five months. Sara Smith, who had been for some time obsessed with ideas about perception and automatic response interruption, sent Sarah a series of reading, writing, depicting and movement exercises and experiment instructions aimed at forming a familiar relationship to unfamiliar surroundings. “What she saw and how it felt” is a presentation of some of the processing of Sarah Baumert’s experiences of seeing and doing and of Sara Smith’s understandings and imaginings of those experiences. Smith and Baumert will present what she saw and how it felt as part of Cultivate 2011, at the White Mountain School on August 20, 2011. For more information, and a complete schedule festival, please bookmark this site and check back for a full schedule coming soon! You can help make Cultivate happen, by supporting our Kickstarter Campaign, and helping us spread the word!